Sofpower® provides Information Technology consulting service and custom training. Started in the early 1980s, Sofpower has a long history of service in Northeast Ohio (USA) and many repeat clients. 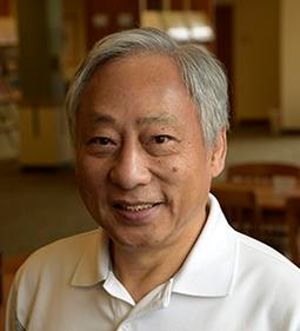 From M.I.T., served as Research Director at Kent State University, Paul S. Wang is a nationally and internationally known computer scientist and experienced consultant. Paul's on-site custom training courses are widely known in Northeast Ohio. Publications include more than 140 research papers as well as highly regarded computer science books. Paul is fluent in both English and Chinese and can help interface companies with international cooperation projects. Sofpower for world-class expertise, right next door. See our AD on the AroundKent magazine.